ED Multipure is a suite of proprietary technologies providing total cooling water treatment with almost no direct use of chemicals. Each component is technologically advanced from a performance, efficiency and control standpoint. The technologies have been designed to work together to achieve an effective solution to combat cooling water treatment concerns. ED Multipure controls scale, microbiological growth, corrosion and fouling. 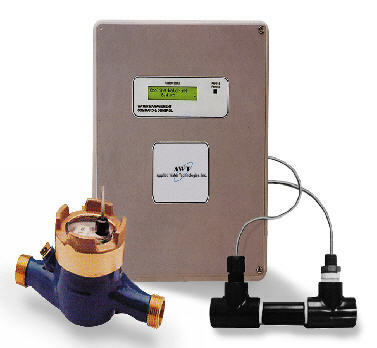 By combining ED 2000 with the Media Filter, the Ionization Biocontrol System, and a real-time System Control, ED Multipure is able to completely replace any chemical water treatment program used for cooling water. 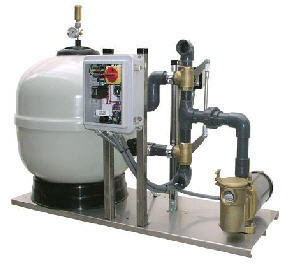 The Total Cooling Water Treatment System is designed to be comprehensive. 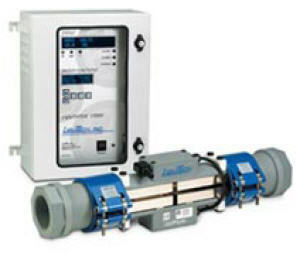 Benefits include energy and water savings as well as water discharge costs, reducing maintenance and downtime, extending equipment life, 24/7 real-time monitoring and control, and numerous benefits associated with the elimination of the chemical water treatment program. Use the links below to learn more about each component. 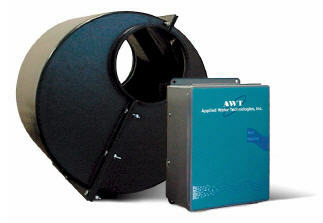 The ED 2000 Electronic Anti-Fouling System is a keystone of our product suite.